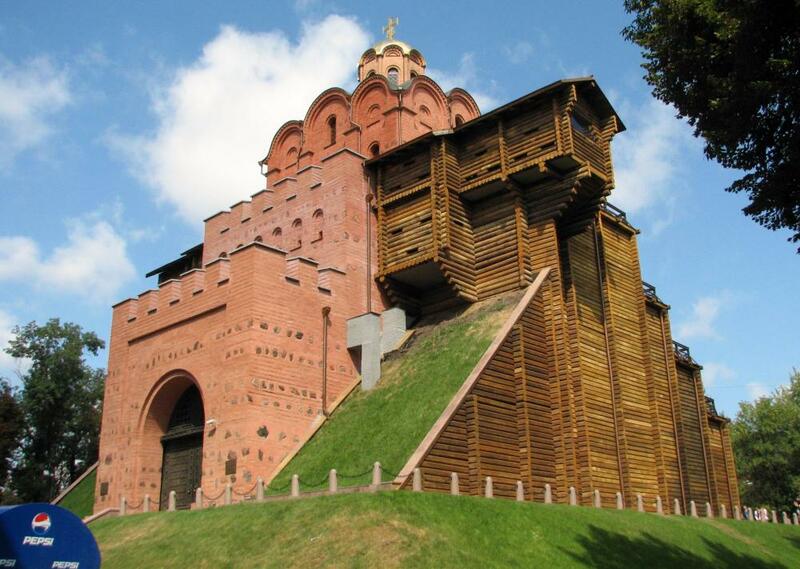 Golden Gate in Kiev is the monument of fortified building of 12 century, one of few, which remained till our times. Golden Gate in Kiev is the monument of fortified building of 12 century, one of few, which remained till our times. 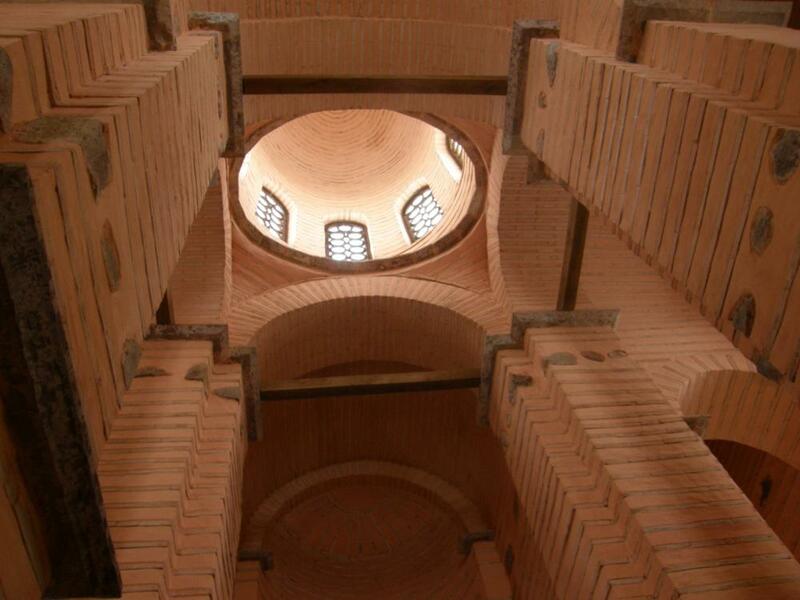 The construction amazed with its greatness and inaccessibility: Church of annunciation settled down over a power combat tower and it was very symbolical for a Christian city as the Gate served as the main entrance to Kiev. 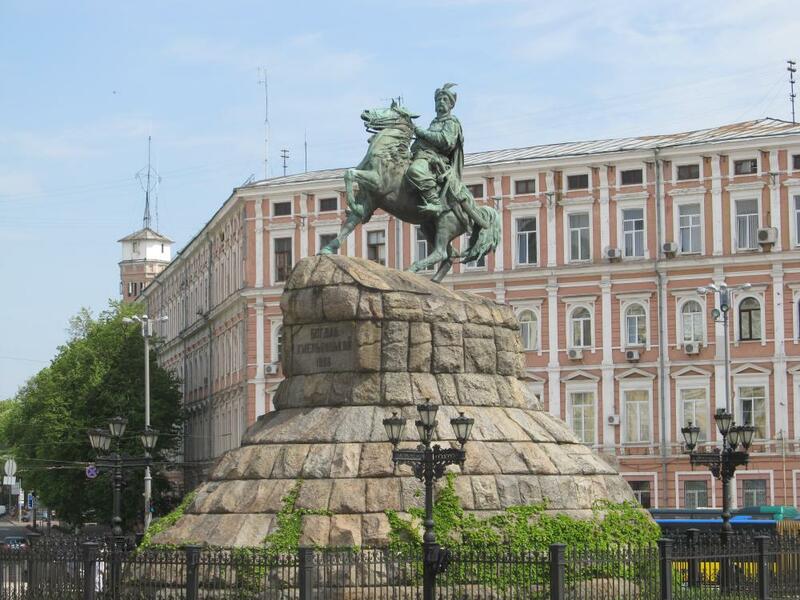 Defensive ramparts passed through Lvov square, where Lvov Gate was standing, along Yaroslav's shaft street to Golden Gate, down to present Independence square (Maydan Nezalezhnosti), where Lyadsky (Lyashsky) Gate located, further upwards to Mihaylovsky square. Common extent of the ramparts was 3,5 km. The architectural style of the Gate, constructed by Vladimir, differs absolutely from the similar constructions, erected by european architects. European structures, serving as serf towers, usually carried out only the protecting function. Golden Gate in Kiev, more likely, can be compared with Triumphal Golden Gate of Constantinople. Kiev Golden Gate was simultaneously a serf travel tower and a triumphal arch that leads to main "aristocratic street" of the city. The high arch opening, the gate fettered by gilt copper and the head of the over gate temple created an appropriate solemn atmosphere. Golden Gate also didn’t let down its founders in unlucky days of Tatar siege in 1238. The conquerors considered the city gate too unapproachable and decided to break the city wall in another place.